The 1954 XP-21 Firebird 1 was the first gas turbine automobile ever to be built and tested in the United States. Designed strictly as an engineering and styling exercise, Firebird I was intended to determine whether the gas turbine could be used as an efficient and economical powerplant for future vehicles. 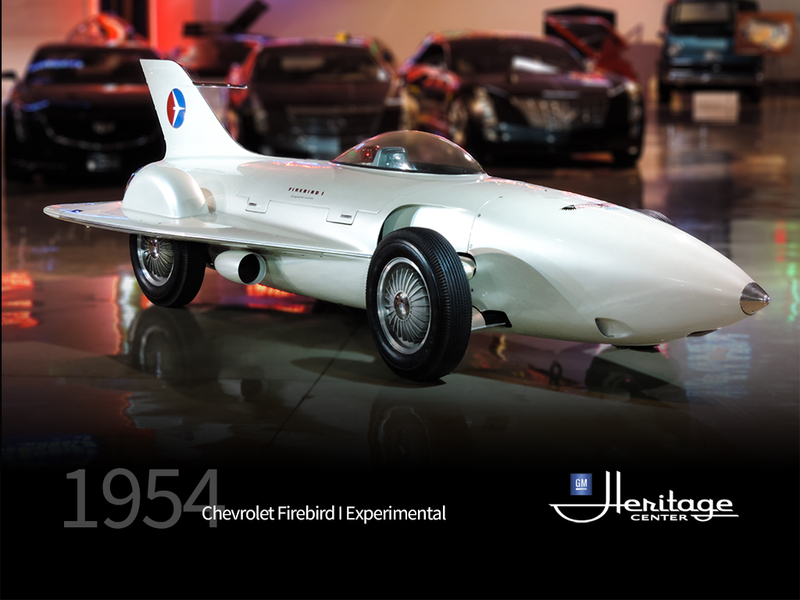 The idea for Firebird I originated with Harley J. Earl, the legendary GM Styling Vice President, who also designed the car's aircraft-inspired fiberglass-reinforced plastic body. The engine, termed "Whirlfire Turbo-Power," was developed under the direction of Charles L. McCuen, then general manager of GM Research Laboratories Division. Unlike a jet airplane, which develops thrust through the action of exhaust gas through a tailcone, the Whirlfire Turbo-Power engine propelled the Firebird I through a power turbine acting on the rear wheels via a transmission. The engine was capable of 370 horsepower at a power turbine speed of 13,000 rpm. 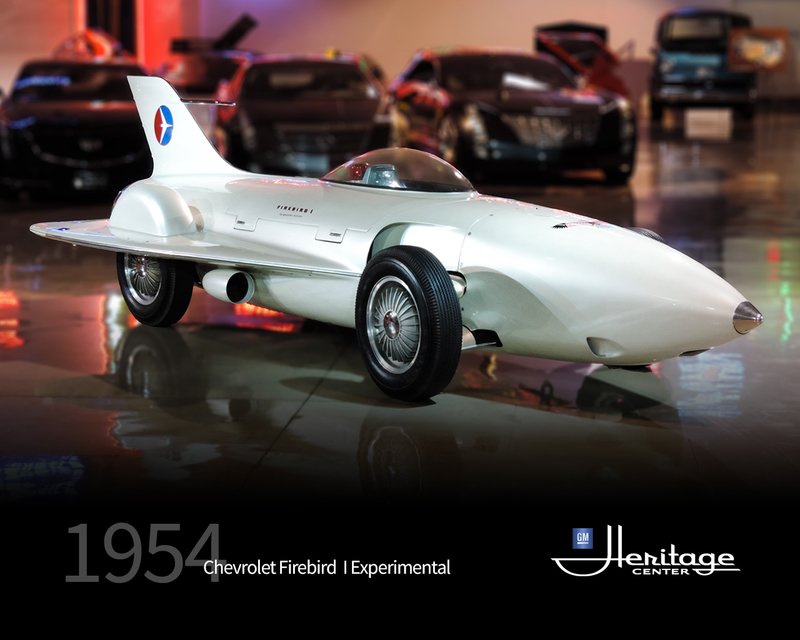 Every surface of the vehicle was refined in the California Institute of Technology wind tunnel, one of the first examples of the application of aerodynamic theories to automobile vehicle design. The negative angle of attack of the wings and the 6-square-foot area of the tail fin were all optimized through this ground-breaking work.